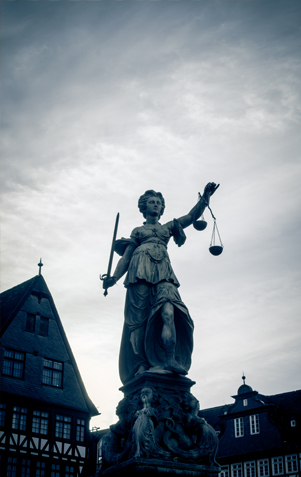 White collar criminal defense of licensed professionals in state and federal courts. The attorneys at Nicholson & Eastin, LLP work closely with our clients to find the most efficient and effective strategy for handling litigation matters, and when appropriate, avoiding litigation or negative regulatory action if possible. Our extensive regulatory and litigation background gives us the experience necessary to aggressively litigate on behalf of our clients when it’s called for, but also the confidence to advise our clients away from litigation when it is not in their best interest. We have offices in both Southern Florida and Northern Florida, and we represent clients throughout the state of Florida. Our main offices are located in the heart of downtown Fort Lauderdale. Our Fort Lauderdale address is 707 N.E. Third Avenue, Suite 301, Fort Lauderdale, Florida 33304, and is close to both Miami and Palm Beach. Our Jacksonville office is located at 6100 Greenland Road, Suite 504, Jacksonville, Florida 32258, and is available by appointment. Our main phone number is 954-634-4400. Our Jacksonville office number is 904-206-5238. Our toll-free number is 888-844-2988. We offer free initial consultations. Evening and weekend appointments are available.